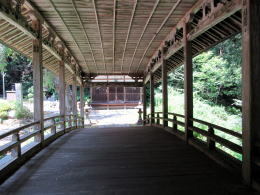 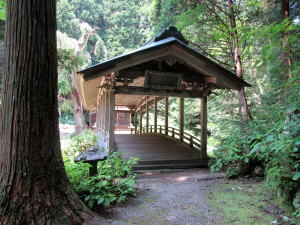 安曇野の山寺 To put your mouse on the words "Summary in English", articles in English come out. 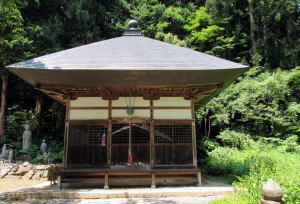 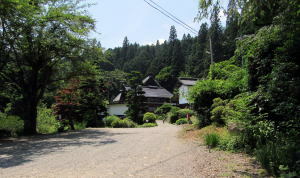 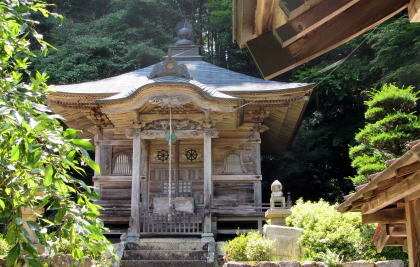 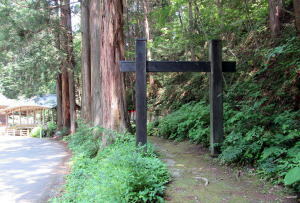 Manganji is a Buddhist temple of Shingon school standing on the mountain-side of Azumino. 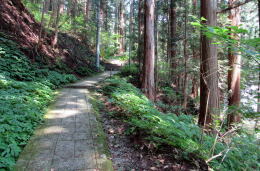 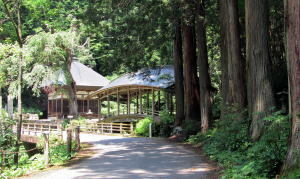 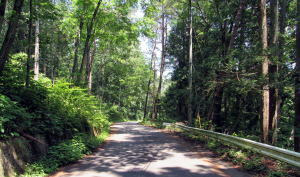 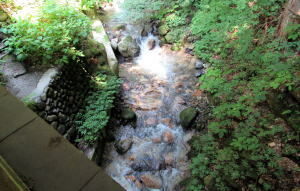 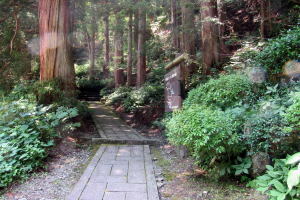 It is surrounded by the deep forest. 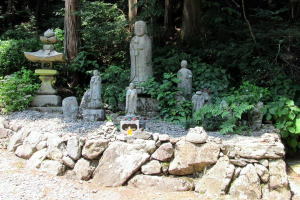 It was originally founded 725 under the direction of Yamato Monarchy (Emperor Shomu), when a very small statue of Buddha——about 2 inches tall—— was found in the nearby pond, owing to the legendary archives of the temple. 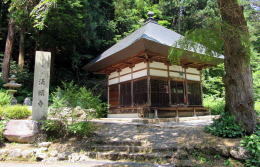 Thereafter at the beginning of 9th century the temple was restored by Sakanoue Tamuramoro, the grand general of the monarchy-army who was commanding the campaign-projects conquering the eastern areas of Japan Island to spread the monarchy’s authority.